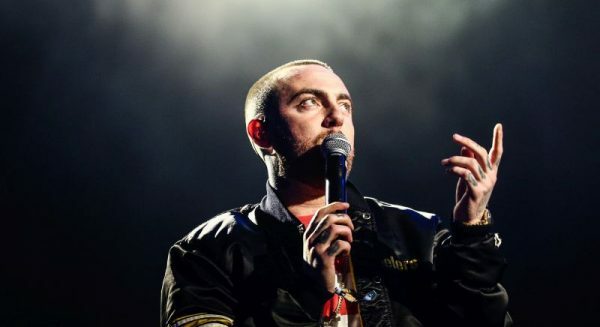 Popular Pittsburgh rapper Mac Miller died of as yet undetermined causes sometime on Sept. 7—but his body was not discovered until hours after his death. TMZ, which has been following the case closely, reported on Sept. 13 that according to law enforcement, Miller had a party at his house on Sept. 6, which lasted until the early morning hours of Sept. 7. Friends who spent the night found Miller’s body sometime after 12 p.m. on Sept. 7 and called 911, saying the rapper was unresponsive and may have been having a heart attack. None of the guests at the party reported seeing Miller alive at any time after the evening of Sept. 6. Miller’s body was found in the bedroom of his San Fernando Valley home, TMZ reported. The suspected cause of death is a suspected drug overdose, but the Los Angeles County coroner who filed the death certificate listed the cause of death as “deferred,” as the coroner was awaiting a report for toxicology. That report might take four to six weeks. TMZ also reported that their sources said that the rapper’s bedroom appeared to have been swept clean of all drugs and drug paraphernalia before the police were called. The website reports that law enforcement officials found a small amount of an unidentified white powder in the home but nothing more. Miller had written a number of songs dedicated to his struggles with drugs. Miller had recently ended a two-year relationship with fellow performer Ariana Grande, TMZ reported. Supposedly the breakup was amicable. The two performers’ busy schedules didn’t leave them time to pursue their romantic relationship, so they agreed to transition into friendship, but still cared deeply about one another, the website claimed. A week after the breakup was announced, Miller wrecked his expensive Mercedes SUV while staggeringly intoxicated—again, according to TMZ. Law enforcement told the website that Miller hit a power pole in the San Fernando Valley around 1 a.m. on May 17. Miller and two passengers were uninjured. They abandoned the wrecked 2016 Mercedes G-Wagen and made their way to the rappers home on foot. Police ran the plates on the wrecked vehicle, and visited the Miller residence. Police say he confessed to driving drunk. He was arrested and booked. Miller blew twice the legal limit in a breathalyzer test. Grande then added: “I am not a babysitter or a mother and no woman should feel that they need to be. I have cared for him and tried to support his sobriety & prayed for his balance for years. Ironically, Miller had previously spoken about dying of an overdose. 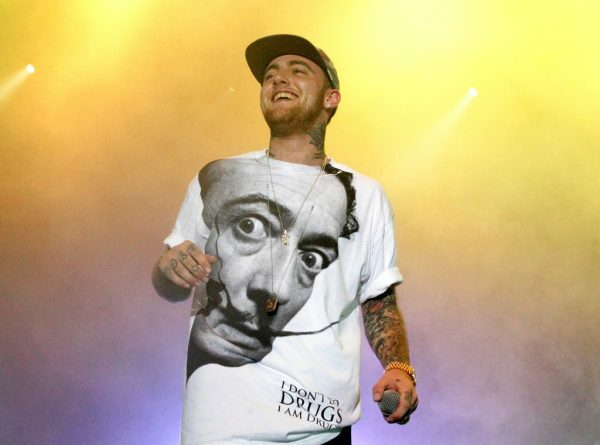 In a documentary about him made by the entertainment website The Fader, called “Stop Making Excuses,” Miller spoke disparagingly about musicians who could not control their drug use. Miller explains that he no longer got any relaxation form marijuana and started looking for drugs which would calm him down. According to The Fader, fellow rapper French Montana warned Miller that he was using too much codeine. Miller went on to say, “I’d rather be the corny white rapper than the drugged-out mess who can’t even get out of his house.